* Bajaj may not sell all the bikes listed here in all showrooms. Bajaj bike pictures are for representation purpose only. 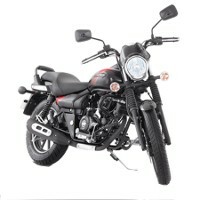 To book and know the on road price of any Bajaj bike click the buy now button. Already Own a Bajaj two wheeler? 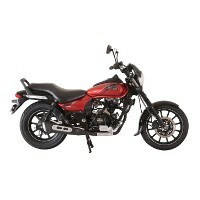 I want to purchase new pulsar 135 cc black colour please suggest me its is good bike in milage and budget and tell me what is the on road piece of this bike in Delhi and in Noida and tell me from where I will purchase this bike in Delhi or Noida. 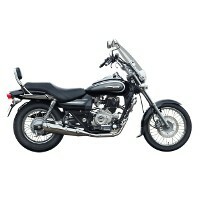 I have been looking to buy a 200NS- ABS installed vehicle but the showroom dealer says it had been stopped production. So do let me know if the bikes are still available for sale. If yes- which branch? Also, let me know if there is an other way of getting the vehicle if they have been stopped producing.